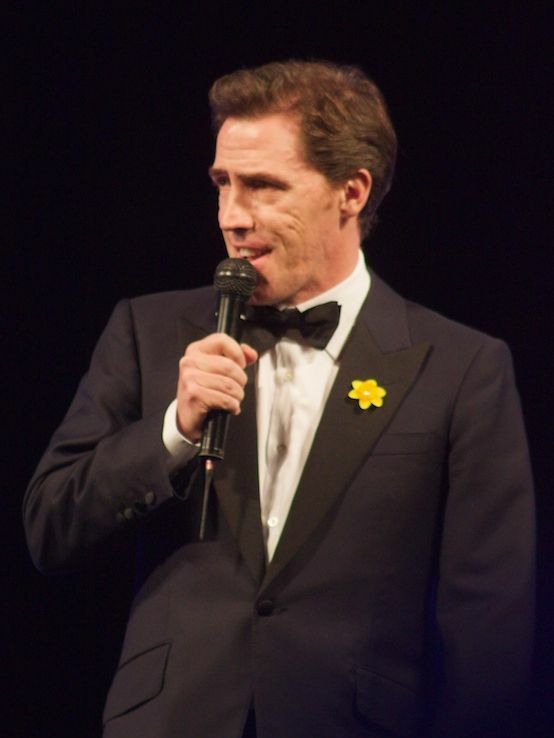 Robert Brydon Jones, MBE (born 3 May 1965), known professionally as Rob Brydon, is a Welsh actor, comedian, radio and television presenter, singer and impressionist. 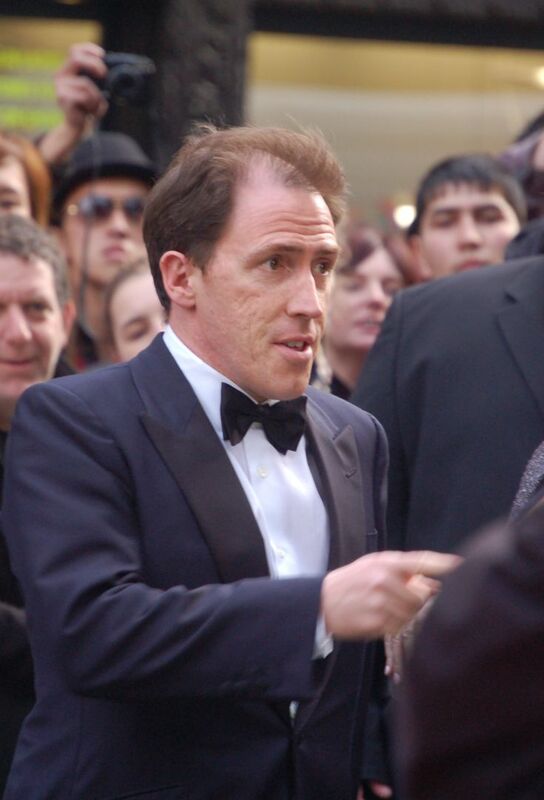 He played Dr Paul Hamilton in the Australian/British comedy series Supernova, Bryn West in the sitcom Gavin & Stacey and Keith Barret in the BBC comedy series Marion and Geoff and its spin-off The Keith Barret Show. Read more on Wikipedia.